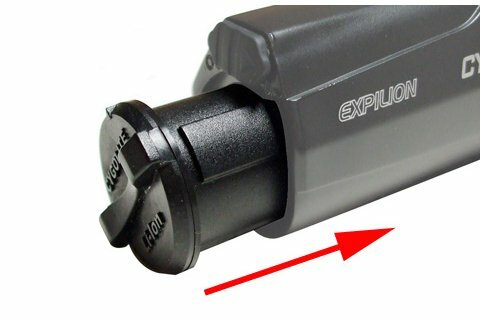 Additional or replacement battery for Cygolite Expilion 700 & 600 USB Rechargeable Headlights. Brilliant light! Solid construction. USB charging is very convenient. Mount is solid. The rubber cap for the USB port is a bit soft and difficult to get perfectly flush, but not a huge deal if you don't plan on submerging it. Everything appears to be very weather hardy. Highly recommend.